11-11-2018 Back in stock. 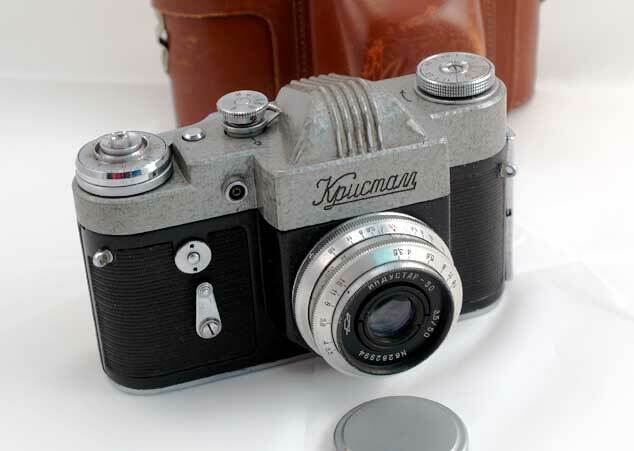 1951 Kiev II is back in stock. Only one is available at this time. 09-14-2018 Back in stock. 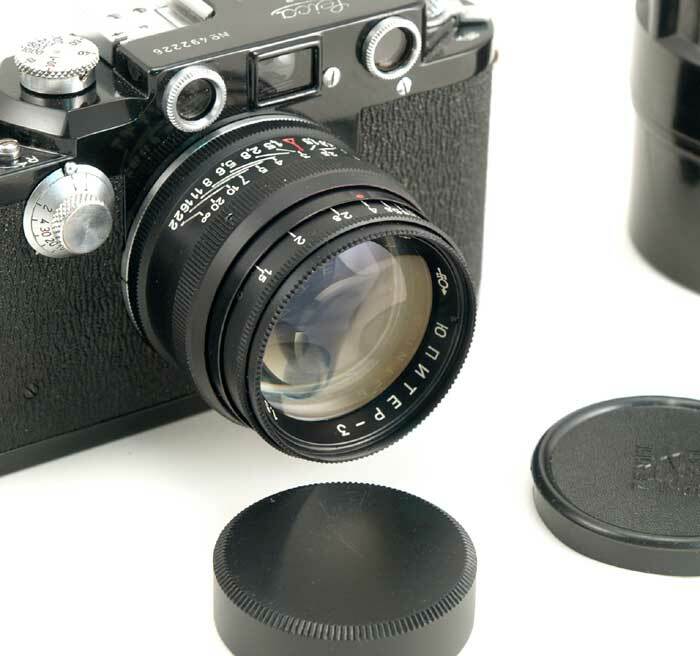 Helios-40 in M39/M42 SLR mount is back in stock. 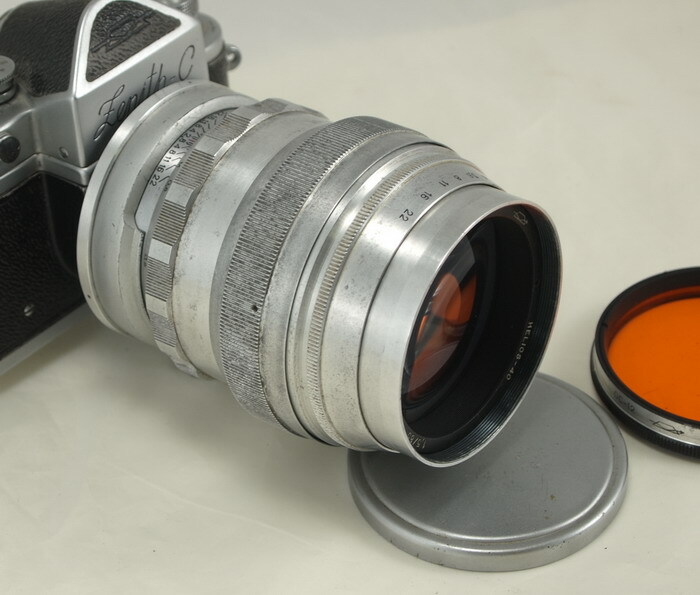 This fast exotic lens is quite hard to find now. 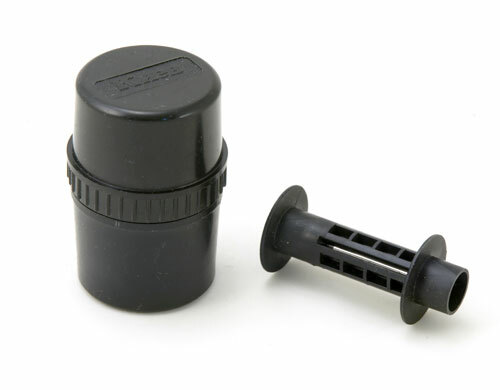 06-22-2018 New Products Added. 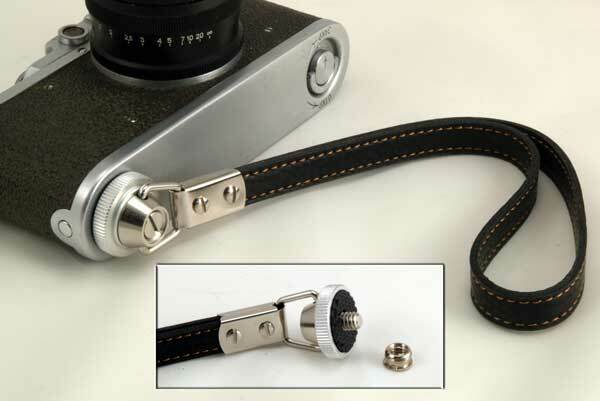 Wrist straps with a tripod screw mount are back in stock. They have been discontinued by the manufacturer but we found a small batch of 40. 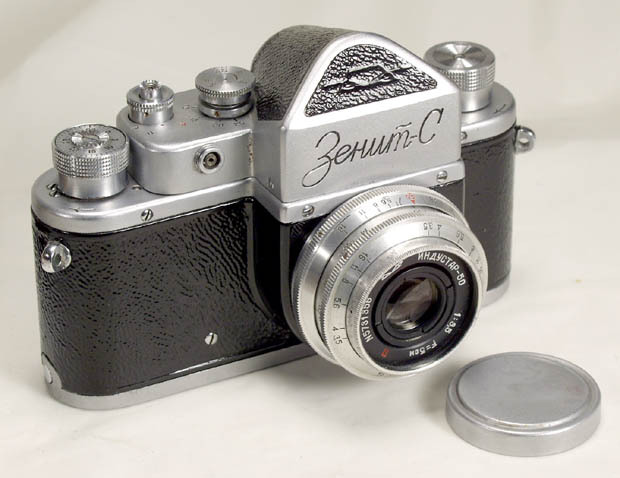 08-02-2017 New Products Added. 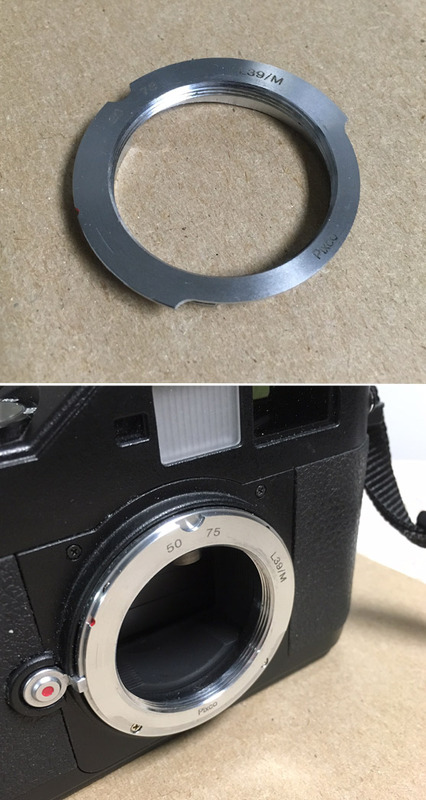 Unused black Jupiter-8 lens in Leica Thread Mount. ("NOS" - new old stock). 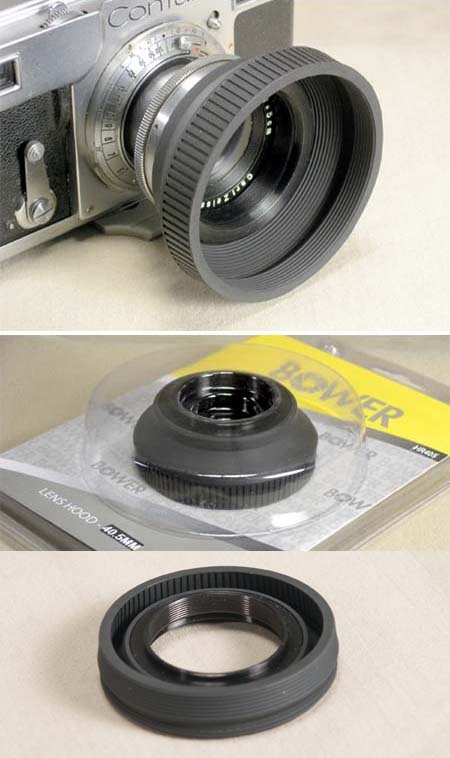 Five lenses are available at this time. 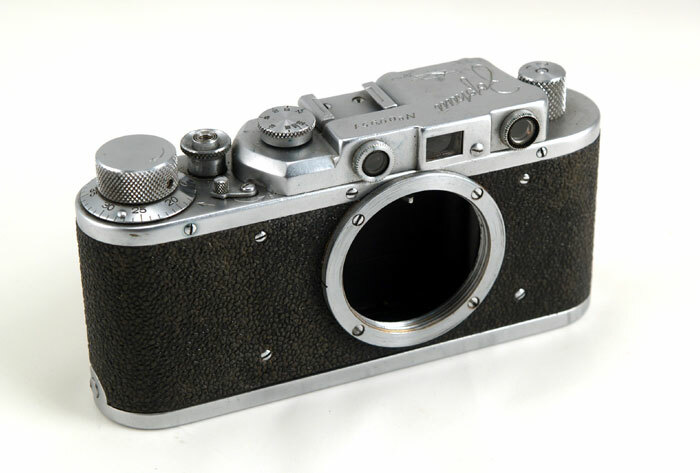 Yesterday I was very happy to receive order #5848, an extrem ..